This our 5th year doing the car show. 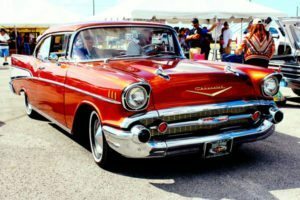 It starts at 10:00 am and there are a variety of trophies to be given out for your unique antique car. Every year we have grown in size and we don’t expect anything different this year. It has been a great addition to our event! Swap spaces also available! Contact Steve Kaempf at 715-938-0528 if interested in a spot.